Welcome to the View From The Ninian. 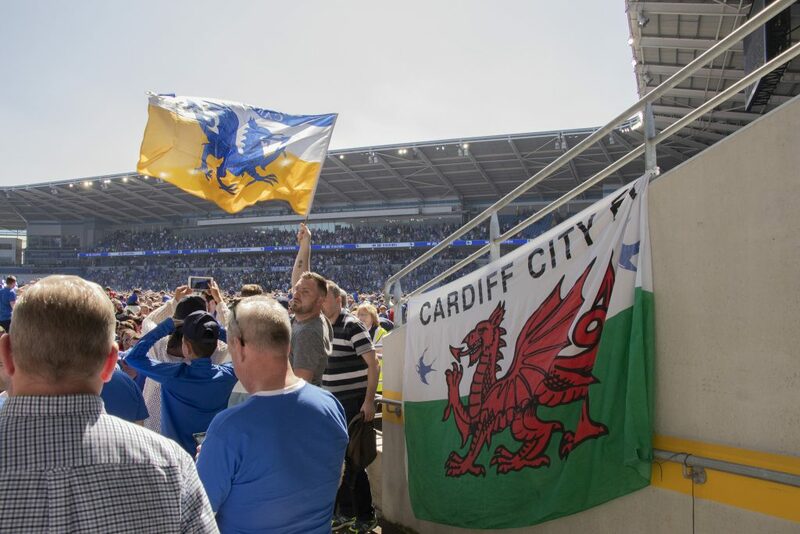 In June 2018, a group of Cardiff City fans came together to bring the View From The Ninian back to life. You may have been aware of the podcast, which is released weekly. Every good podcast needs a suitable home, so we have provided one and assembled the very best Cardiff City writers in one place to cover what will be a landmark season in the top flight and hopefully the first of many. For editorial inquiries, contact vftninian@gmail.com. 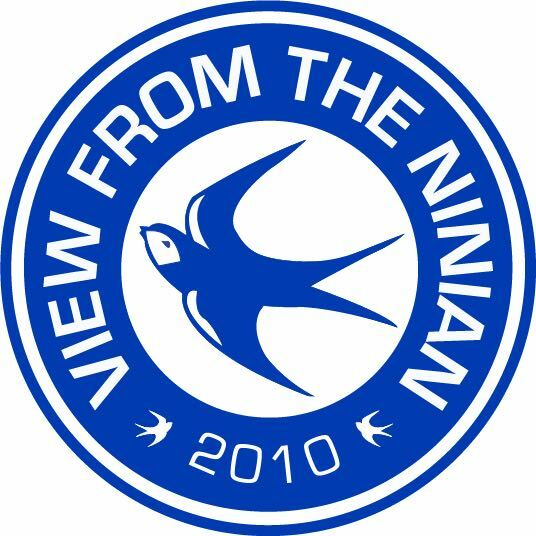 You can follow the View From The Ninian on Facebook, Twitter and Instagram. ``Used to listen religiously in the old days, so glad the podcast has returned. Better than ever in my opinion. Welcome back boys!